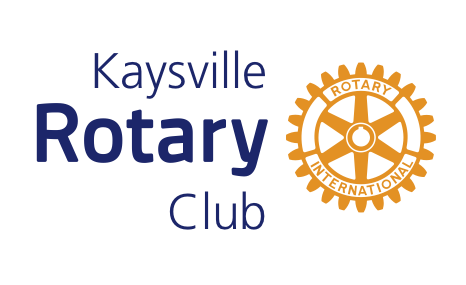 This is something the Kaysville Rotary Club looks forward to each year as we help to build future leaders from our community. The Kaysville Rotary Club looks forward to them returning and reporting to our club and all that they learned at this year's RYLA. RYLA stands for Rotary Youth Leadership Award. Participants are selected by a local Rotary Club to attend a conference designed to build character, leadership, personal development and good citizenship. The “Award” part of RYLA is the actual scholarship the Rotary Club provides so that a participant may attend camp. Many participants have had life-changing experiences by attending RYLA Camp, and YOU could be one of those people. 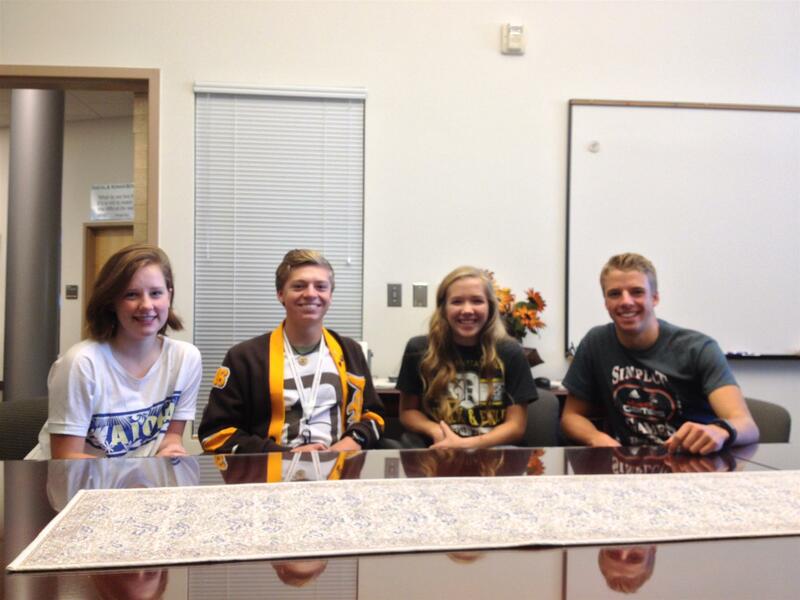 Rotary District 5420 has hosted Utah RYLA for more than 1,500 students since 2001. Using the Heber Valley campground facilities near Heber, Utah, RYLA has trained young leaders through activities, workshops, and a variety of presentations by speakers in business, government, and education. The conference is a three-day experience full of outdoor activities such as a high/low ropes course and many other outdoor activities that emphasize teamwork and decision making. 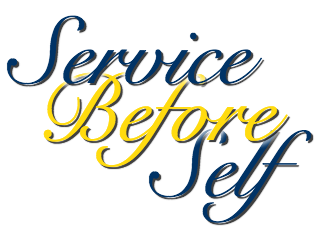 In addition, RYLA focuses on service and Rotary’s role in building stronger communities by emphasizing both local and global citizenship. Are these goals you would like to achieve for yourself? If so, apply to participate in RYLA and join the many students from across Utah who have already benefited as young leaders. For more information about applying, contact your local Rotary club. Enrolled as a student or home-schooled in a community that is located within the state of Utah. Students who will be sophomores or juniors in high school may apply.